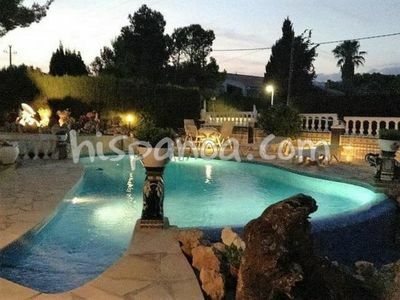 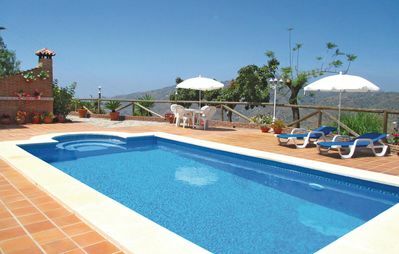 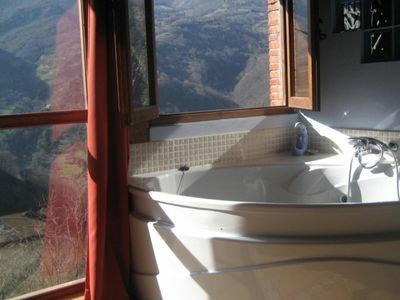 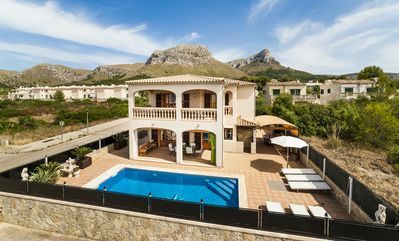 Villa with private pool for 6 people. 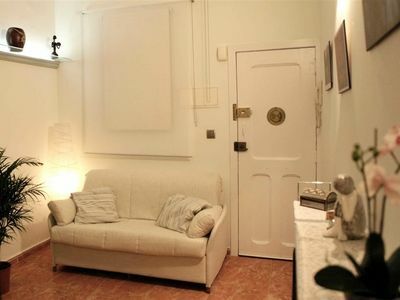 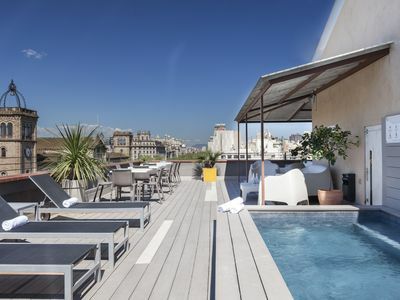 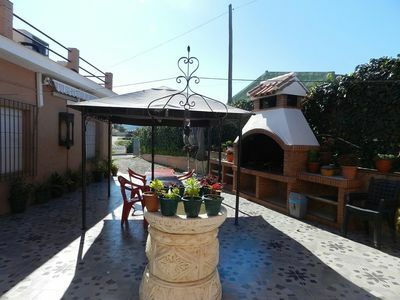 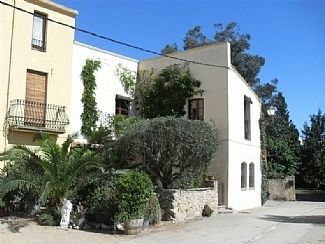 Located in the residential area, this house has a fenced garden of 800m² with a furnished terrace, barbecue and indoor parking (3 cars). 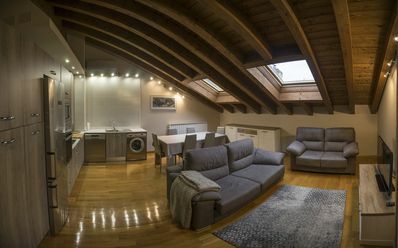 open kitchen to living-dining room with tv (a few French channels), a bathroom (bath) and 3 bedrooms (bedroom 1: double bed, bedrooms 2 and 3: 2 single beds each). 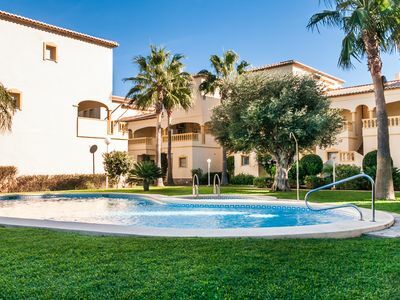 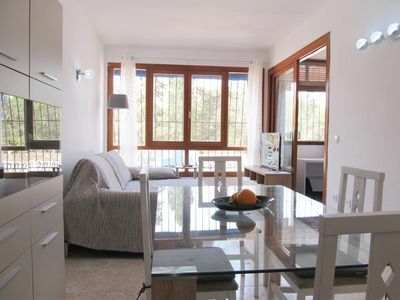 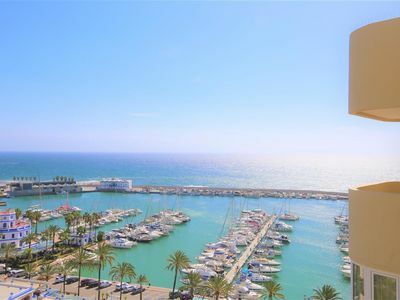 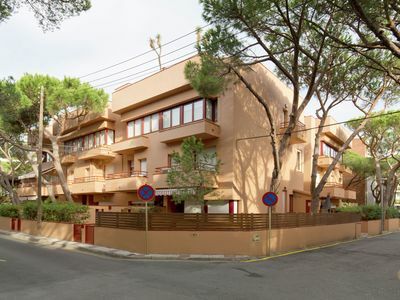 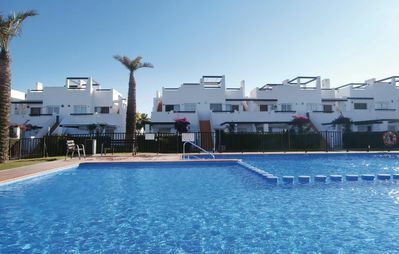 Apartment central in the town of Platja dAro,100 metres from the beach.